While you are using Password Resetter, you can easily reset your widows password within very few minutes. You will not have to spend lot of time on resetting password that's why this is an excellent tool. 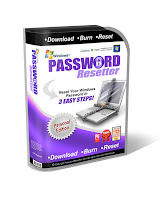 Password Resetter works 100% automatically and it is very quickly and easy to use. Now we will know how it works. To use Password Resetter, here are 3 steps which you should follow. 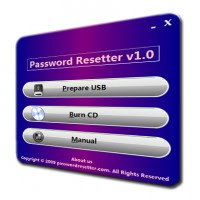 After you have downloaded, run Password Resetter program ,click on either prepare USB or run CD. 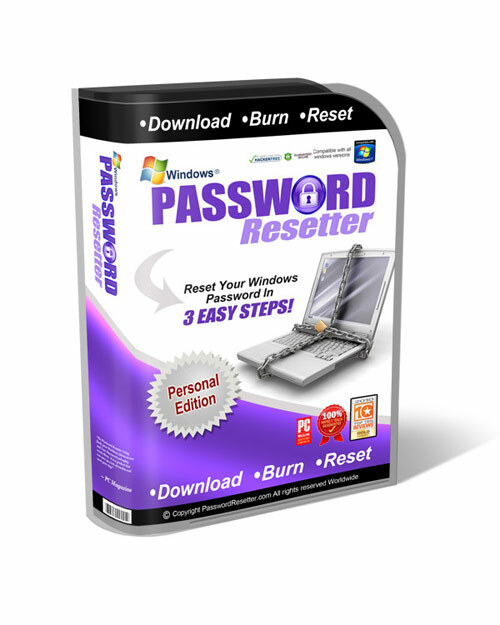 Password Resetter will copy or burn your windows files to either a USB or CD. Now simply insert the burned CD or USB stick into PC. Then Password Resetter will automatically crawl into your windows files to locate your username. Once it founded, the program will automatically reset your password. Last step of this process is simply restart your PC and you will be able to log in to window again without using password. So, if you can not log in to windows anymore and you forgot your password then you should looking for an easy and automatic way to reset your password . In that case you should definitely get Password Resetter. If you got any doubt and questions about Password Resetter then feel free to post them here and i will promise you that i will get back to quick as possible as i can. Just make sure you enter your e mail address.